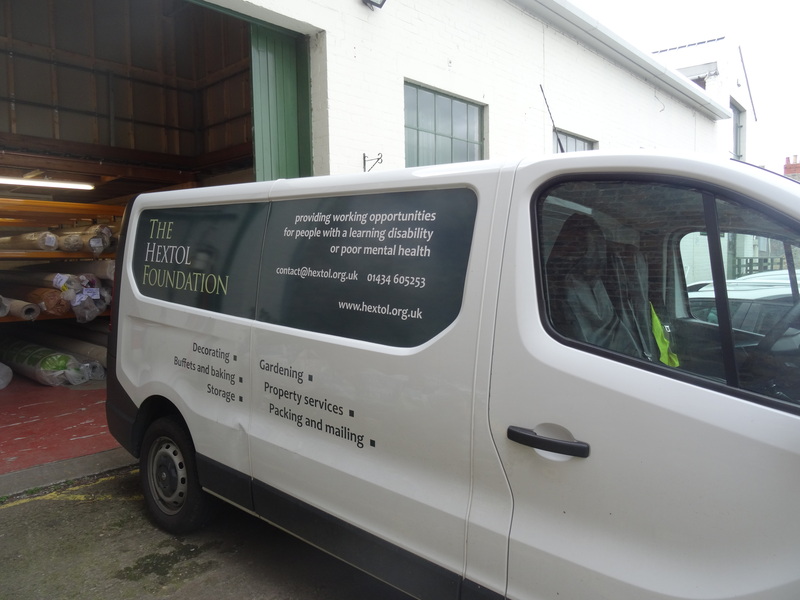 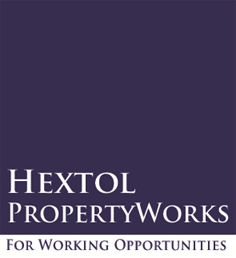 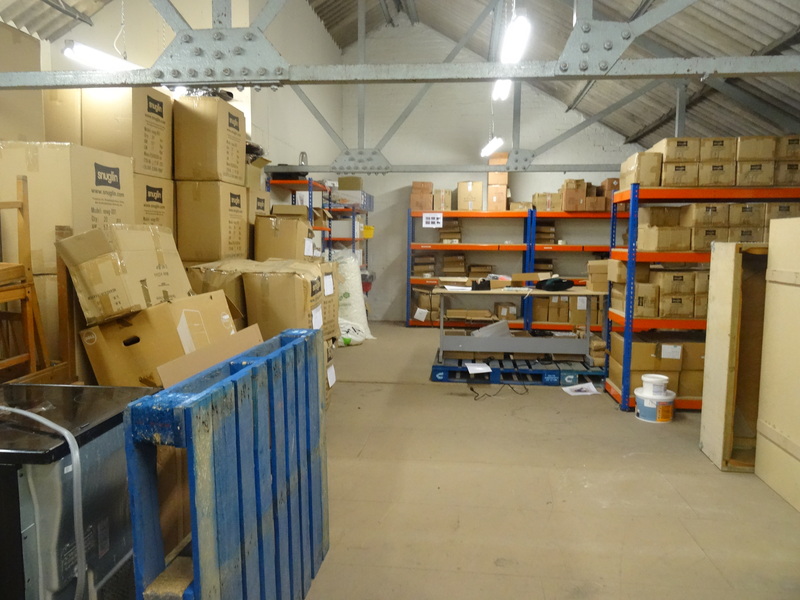 We offer warehouse storage and upkeep, testing and distribution for products at our centre in Hexham. 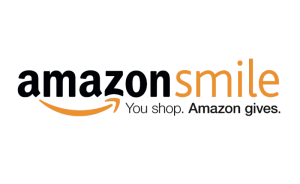 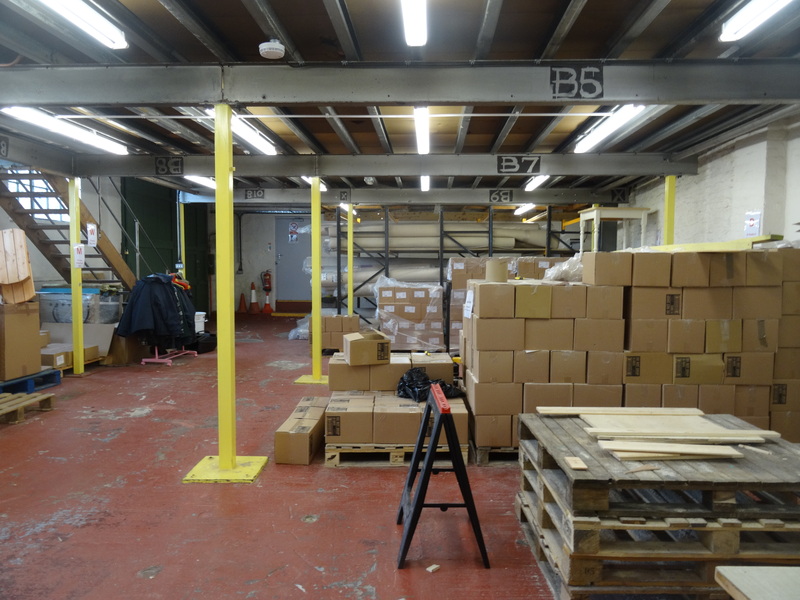 This includes short or long-term storage, order processing and fullfilment using freight carriers and package couriers. 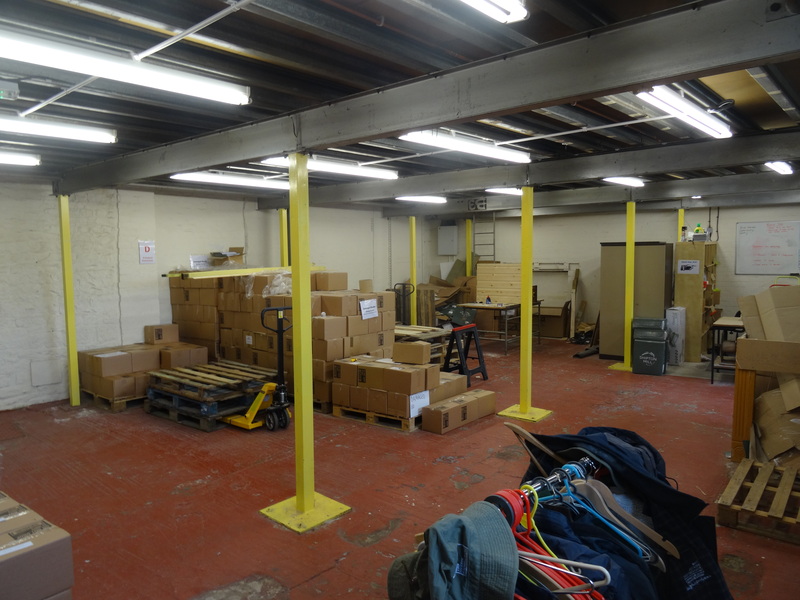 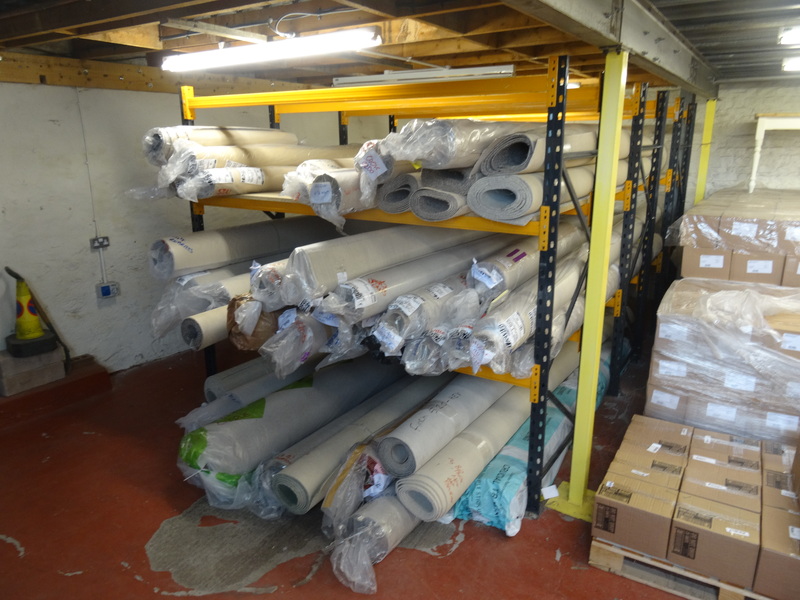 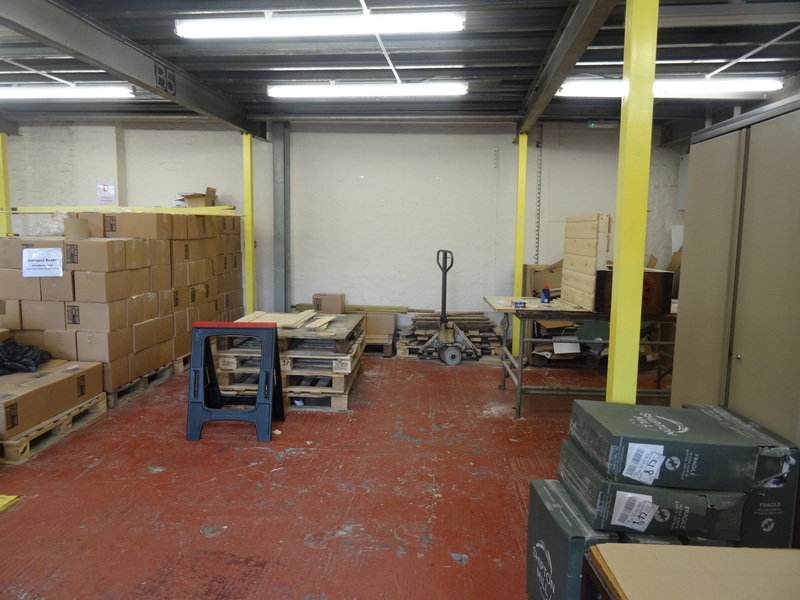 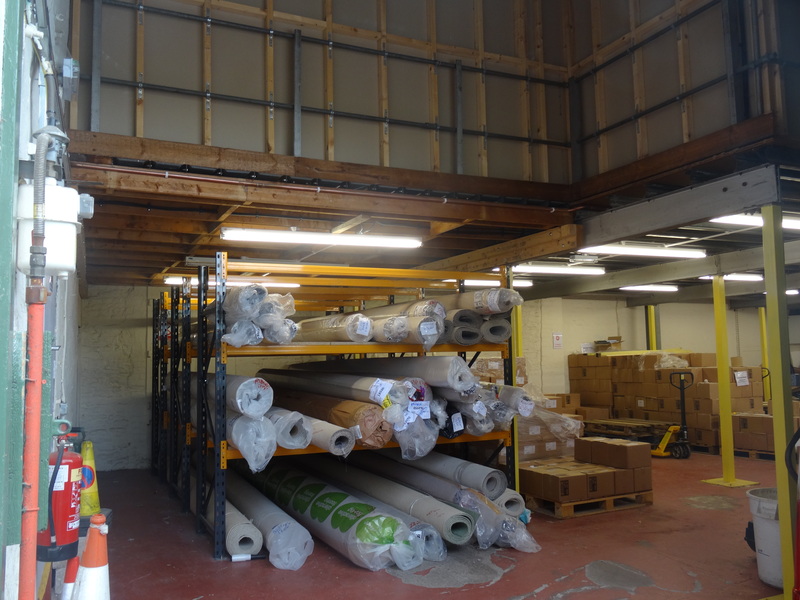 Have a look at the photos below to get an idea of our warehouse facility.